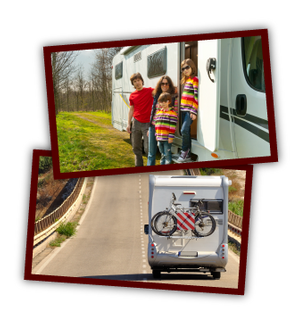 RV Parks Avola | Campground | Lane’s Auto Towing Ltd. Whether you’re travelling through the scenic Avola, Blue River or Clearwater areas of British Columbia, or living and working in the area, take advantage of the Avola Campground & RV Park’s convenient location for all your overnight camping needs. Our RV park is clean and well-managed, providing easy access to the Yellowhead Highway, Avola amenities and the communities of the North Thompson Valley. Tenting sites and an on-site shower house are also available. Make the Avola Campground & RV Park your peaceful oasis; where you can relax after a long day’s work or explore the beauty of the Blue River, Avola and Clearwater areas. Please contact us for more details!